"How do Jews Shop?" Whole Foods Wants to Know! 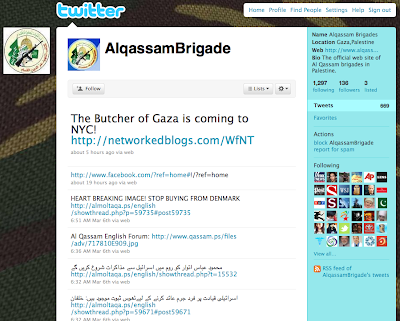 Will Twitter do the Right Thing and Remove the Official Hamas Twitter Account? Hamas is listed as a terrorist organization by the European Union, the United States, Australia, and the United Kingdom. At the core of their charter is the promotion of genocide, the hope for the complete destruction of Israel, and pure antisemitism, fueled by Islamic ideology. 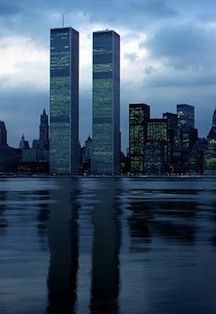 One would think that allowing them to use servers of these various countries or entities would be aiding or abetting an Islamic terrorist entity. For a long time Facebook seemed to consider such propaganda as "legitimate political discourse" - however, after hundreds of JIDF action alerts to report Islamic terrorist material, they now seem to remove it. Will Twitter do the right thing? Please submit a ticket and ask that they do. Twitter is based in the United States should not be platform for illegal Islamic terrorist entities to spread their promotion of hatred and violence.